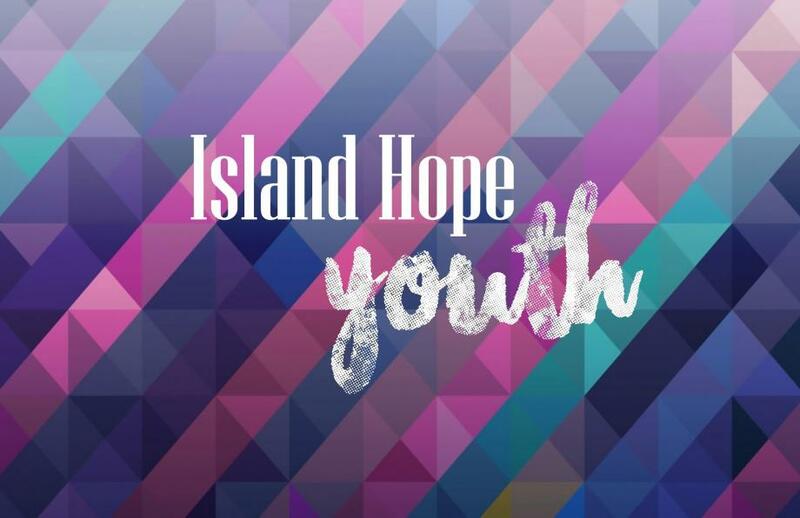 Our mission is to lead and develop the youth of the Island Hope church familia to a transformed,Christ-centered generation who will be set-apart to serve God and serve people in their community. We invite and encourage students in Middle and High School to our midweek youth gathering every Wednesday night from 6:30-8:30pm at Island Hope Church. Join us for worship, hear God's word and connect in awesome fellowship with other peers!